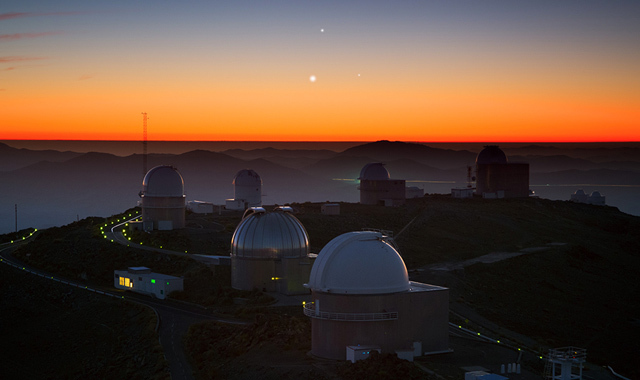 Chile is the world's capital of Astronomy. Discover and enjoy all the several activities, events, panoramas and exhibitions we have regarding scientific dissemination and astrotourism. 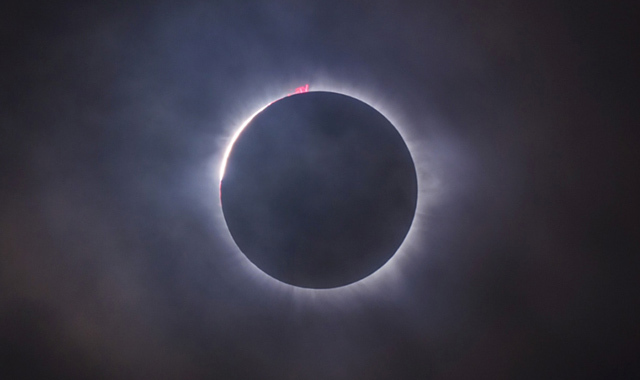 Here you will find the best touristic destinations to enjoy the eclipse 2019. 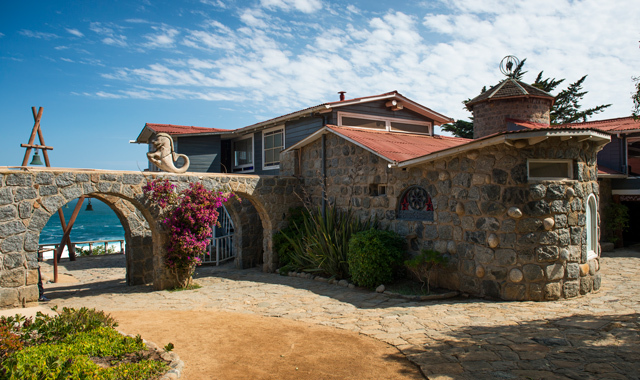 The destination Litoral de los Poetas (The Poet’s Coastline) links beaches with cultural attractions like the house of Pablo Neruda, the poet, in Isla Negra, his tomb and the museum of Vicente Huidobro in Cartagena and also, in Las Cruces, the house of Nicanor Parra, the anti-poet. There are also nautical activities in Algarrobo. 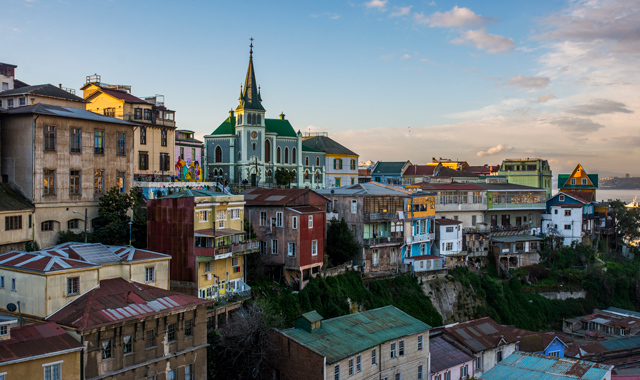 Valparaíso was declared as World Heritage Site due to its architecture, history and culture. For touring, you can find La Sebastiana, house of Pablo Neruda, the poet; Mirador house of Lukas; the Maritime Museum, its advisers and the trolleybuses. Viña del Mar is a touristic set of beaches and every year it holds the Festival de la Canción de Viña del Mar (Viña del Mar’s Song Contest), all with a great gastronomic and commerce offer. The solar eclipse on these cities will be partial and the area will see 92,01% of it. Rapa Nui is a remarked destination and is known due to the Rapa Nui culture, its traditions and its famous stone sculptures called Moai. The eclipse will be partial and the area will see 75,12% of it. 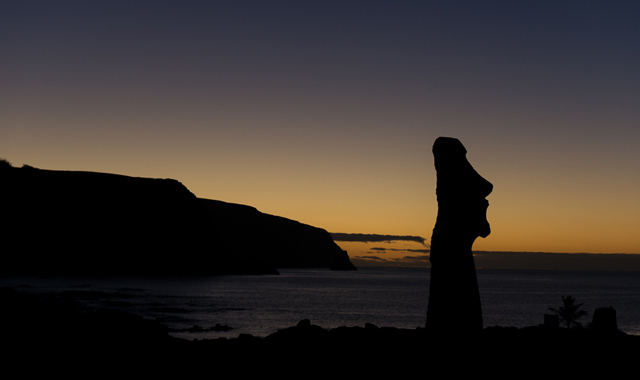 Since Rapa Nui has a different time zone than the continent, the eclipse will start at 11:48 am, with highest obscuring at 1:21pm. There’s a different services offer and it’s also known due to Polynesian navigation guided through the stars. 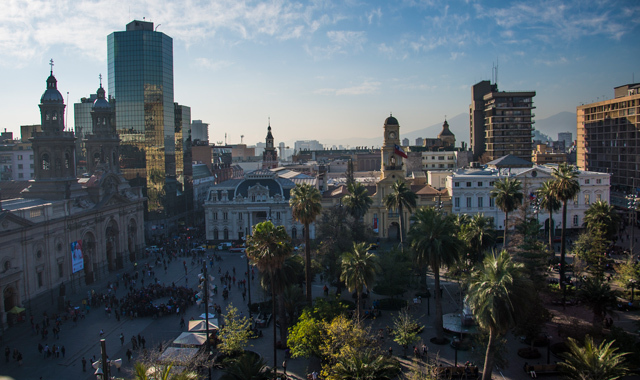 Santiago is the capital of Chile and gathers the main finances, management, commerce, cultural and government centers of the country. 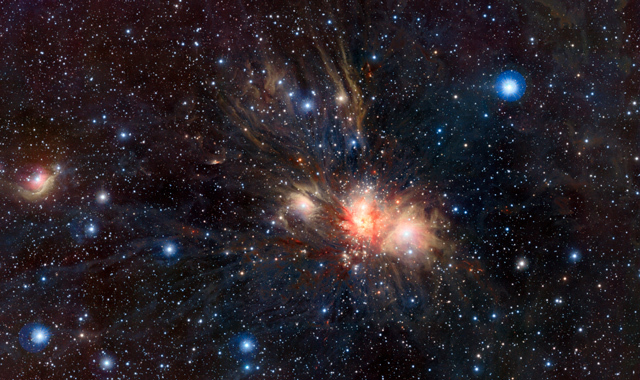 It has an Astrotouristic Route linked with five touristic observatories: Pailalén, Cerro Pochoco, Roan Jasé, Astronómico Andino, Cielos Chilenos; and three academic observatories: Docente UC, Foster, Astronómico Nacional Cerro Calán, besides the Planetarium and MIM Museum. 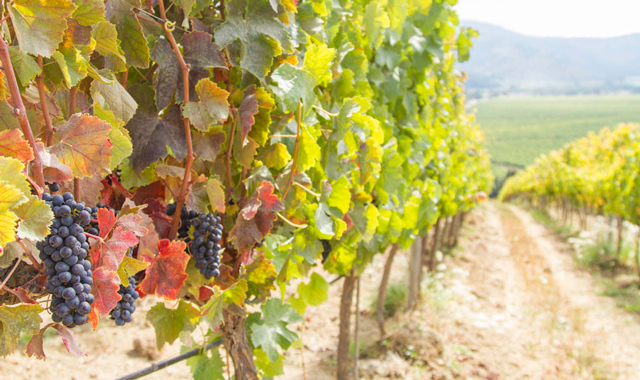 The Valle de Colchagua (Colchagua Valley) is remarked by its Wine Route, wide vineyards and wineries that gather an important part of the culture of the Chilean central zone. 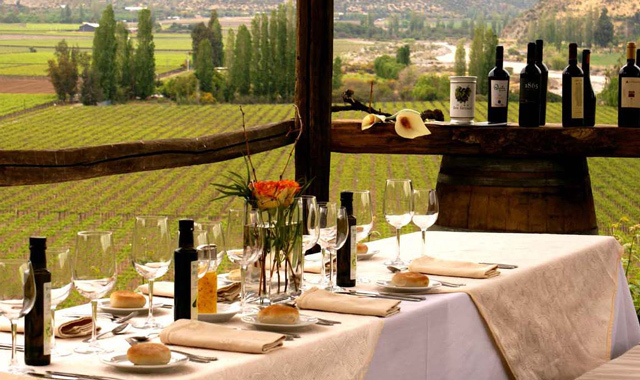 In the city of Santa Cruz you can find the Colchagua Museum, a gambling casino and other interesting places (vineyards, wineries, among others). You can also meet the Cerro Chamán Touristic Observatory that has an exhibit of housings from different Chilean indigenous cultures. The eclipse will be partial with an 87,60% of the sun hiding. 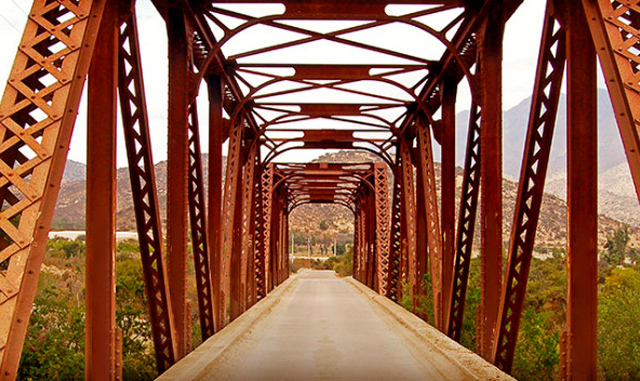 The Valle de Casablanca (Casablanca Valley) is mainly known by its enotourism offer. In 2013 it was chosen as the 10th Wine Capital of the World. 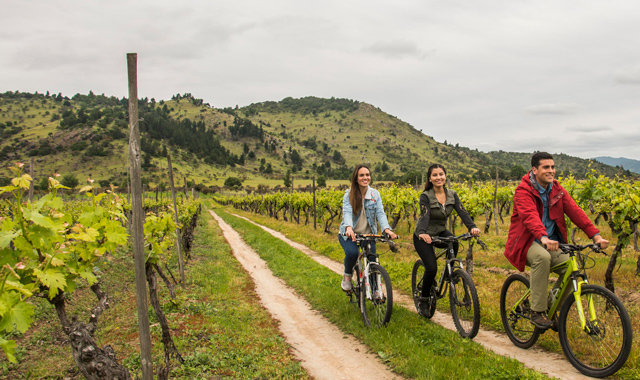 One of the main attractions is the Valle de Casablanca Wine Route, there are also activities like horse riding, bicycle riding, trekking and visits to the Wine Museum. Very close to Casablanca you can find the Tokicura Touristic Observatory. (km 4,6 of Las Dichas road). The solar eclipse will be partial and the area will see 91,44% of it. In the Valle de Aconcagua (Aconcagua Valley) you can find San Felipe, Los Andes and towns with traditional architecture like Santa María and Putaendo. This destination is popular for hikers, skiers and people who like horse expeditions. The Valle de Aconcagua has clear skies and slight light pollution. In Calle Larga you can find Pocuro Touristic Observatory. Eclipse observations will be made at Cerro Patagual. The eclipse will be partial and the area will see 93,90% of it. 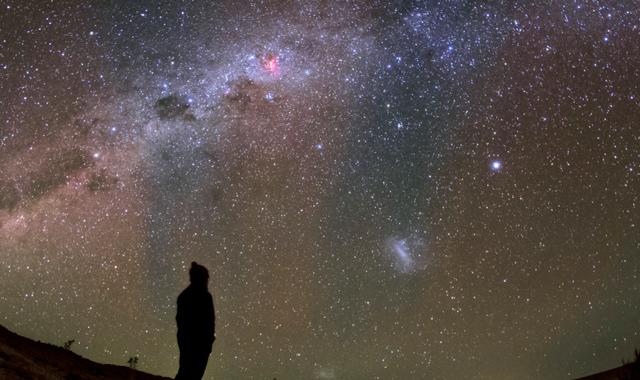 The Valle del Choapa (Choapa Valley) is a destination with skies protected against light pollution; in general, the city is based on rural tourism like towns and villages. It is also remarked due to the presence of petro glyphs, many of them with beautiful motif like Cuz Cuz. In here you also find the Las Chinchillas National Reservoir. You can find The Cruz del Sur Municipal Observatory, located on Combarbalá city. The eclipse will be partial and the umbra will reach 99,78% of darkness.